Set your sights on Santiago real estate if you are shopping for a home, buying or starting a business, a working farm or land for development. Why? 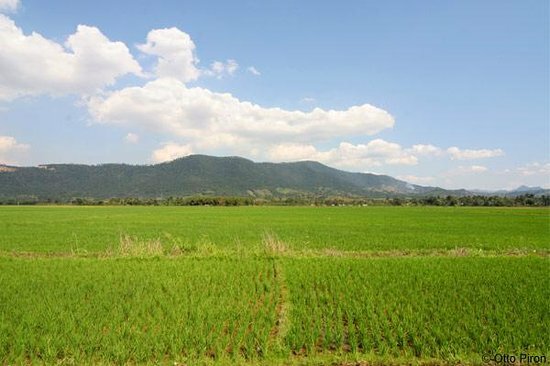 Because Santiago is the thriving heart of the industrial and agricultural sectors of the Dominican Republic’s economy. Santiago de los Caballeros, its full name, is the second largest city in the country with a population of about 1,000,000. It is in the Cibao Valley where most of the island’s produce is grown. If you are considering buying Dominican Republic real estate, particularly for industrial and trade purposes, opportunity abounds in the city’s three “free trade” zones where factories make hundreds of thousands of garments a week for large U.S. chains like Walmart and Sears. For distribution, Santiago is close to two ports and three major international airports. A great variety of Santiago property are for sale from buildings in the historic districts to homes in the nearby hills and to farms across the valley, one of the most productive in the West Indies and considered the bread basket of the Caribbean. Its main agricultural product is cigars and growing tobacco. Commercial farms are available to grow everything from tomatoes to cucumbers to pineapples and bananas. The Dominican Republic is the world’s largest exporter of organic produce, particularly bananas, cocoa, coconut and, oddly enough, eggplant. There is plenty of room to participate in this form of agriculture because it already has its marketing channels and a growing demand. It has several historic districts, as it should be for a 509-year-old city. There are five museums, a plethora and variety of quality restaurants, nightspots and the best discos in the country. Outdoor activities abound in nearby mountains and at beaches that are an hour’s drive north. 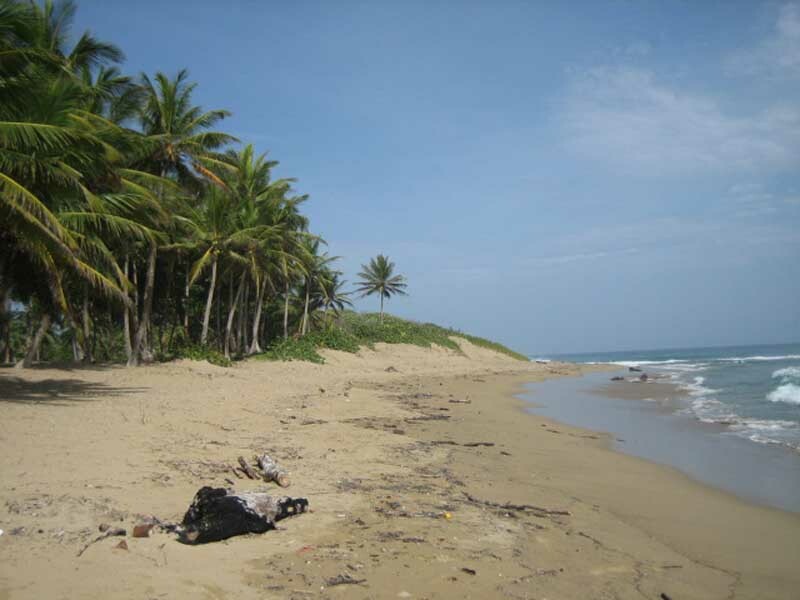 This Dominican Republic beachfront investment land in Cabarete is such measuring approximately 400,000 square meters (about 120 acres) the parcel boasts 675 meters (over 2000 feet) of ocean frontage along white sand beaches backed by mature coconut groves. 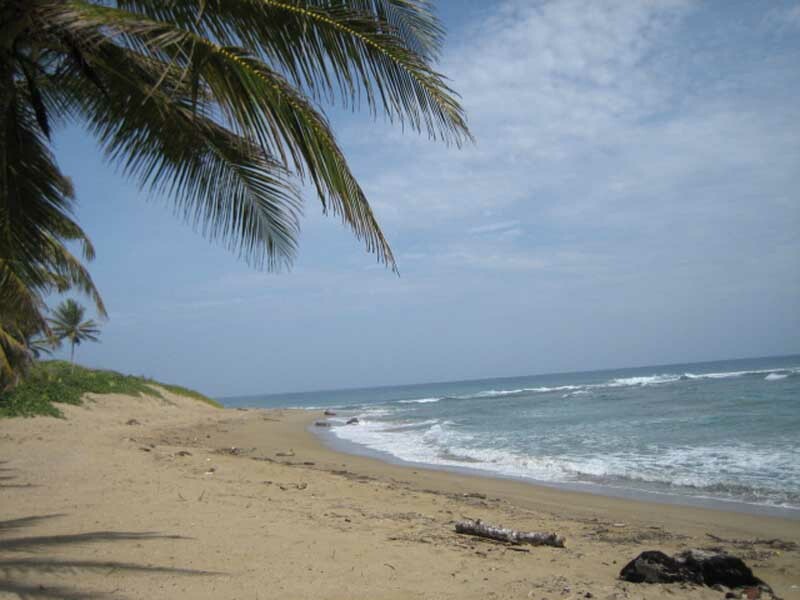 To the north, away from the sea, the Dominican Republic beachfront investment land fronts on the north coast’s main highway Sosua – Cabarete giving quick access to the Puerto Plata International airport on the north coast of the Dominican Republic. An intermittent coral reef offshore breaks larger waves creating a relatively calm lagoon. This same reef prevents the beach erosion common to many oceanfront properties worldwide and ensures a tranquil environment for swimming, snorkeling, sailing, windsurfing and kiteboarding. The ubiquitous tradewinds provide constant cooling of this tropical environment. The property offers potential developers a range of options. One may purchase the entire property, or may elect to acquire a smaller portion of it. The 400,000 square-meters have been divided into seven pieces, each with unique features. These development parcels, ranging in area from 33,000 square meters (about 9 acres) to 56,000 square meters (about 15 acres) are priced according to their location within the carefully planned whole. Prices vary from US$70 per square meter for inland parcels to US$265 for parcels fronting on the sea. The overall development plan was carefully and intelligently laid out by one of the world’s premiere project master planners, a renowned firm from Florida with extensive experience in the Caribbean Basin. Dominican Republic beachfront investment land in CabareteWhile the development of property in the Dominican Republic requires many of the same steps familiar to developers in Europe or North America, i.e., conformance to environmental and public safety regulations, the process here is much more streamlined. Added to this is the fact that the property is fully titled and provides assurance of uncontested boundaries. The time needed for compliance here will be measured in weeks rather than months or years. 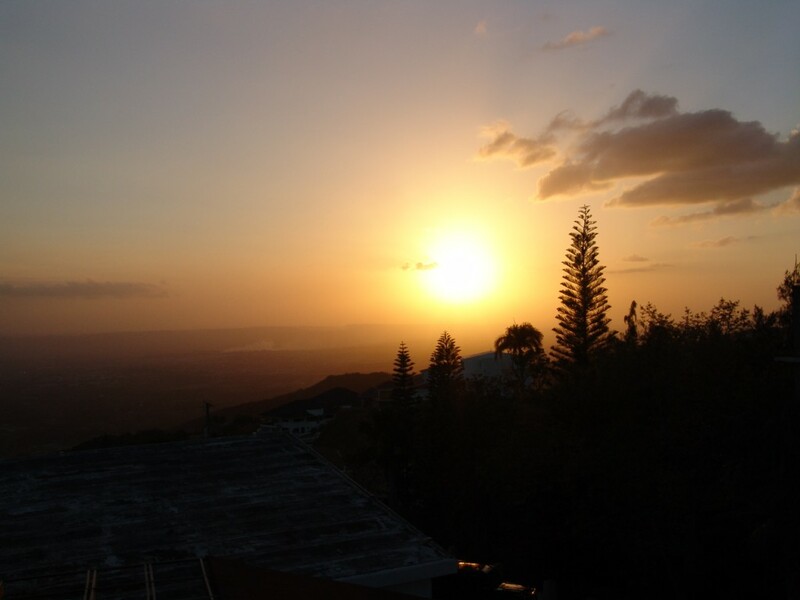 Steeped in history, Santiago de Los Treinta Caballeros, the real name for Santiago, is the Dominican Republic’s second-largest city with a population of 750,000 people. Taino artifacts that according to experts are over one thousand years old, including an agricultural field that was found intact and dating back to the pre-Columbian period, have been found in an archaeological site project in Rio San Juan, on the country’s north coast. 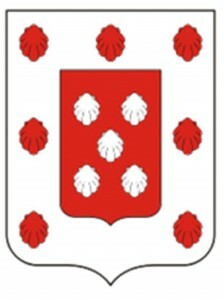 The Tainos were the original inhabitants of the island. The project is funded by the “Playa Grande Resort,” near Rio San Juan in collaboration with the Museum of Dominican Man and the Institute for Anthropological Research of the Autonomous University of Santo Domingo. The artifacts, unearthed in an archaeological excavation, were turned over to the Museum of Dominican Man in Santo Domingo. The “Playa Grande” project, currently under construction, will sponsor and open a local museum that will exhibit the Taino pieces. The collection will artifacts plus to the “Rio San Juan” tourism offer, situated on the country’s north coast. The archaeological site has also unearthed a field with agricultural lots that have been perfectly preserved for almost a thousand years. The lots are three to four meters wide and some 50 to 70 inches high. The native population grew corn, cassava, and other vegetables in these plots. It is the first time that they are found intact in the Caribbean region. Also found in what was once a Taino settlement were the remains of several individuals, as well as a rare coin, minted in 1505 in Seville, Spain for use in the Americas. Ceramics, axes, hammers, grates, shells, Spanish pottery, a Spanish glass bead, and bronze and iron pieces.